Walking into Avahlee is like being welcomed into a high-end boutique with the comfort of a living room. With chandelier lighting, modern furnishings and decadent treats, the Avahlee atmosphere creates a feeling of peace from the first step inside. And the cosmetic services help women — and men — find peace with their physical appearance as well. 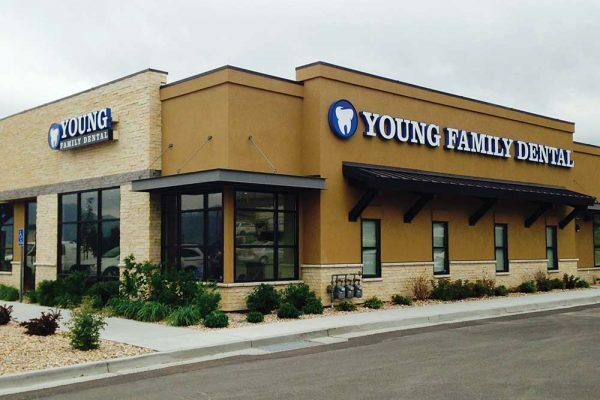 The Lehi-based medical spa is owned by mother-son duo Pattilynn Jensen and Brandon Jensen. Avahlee’s menu of services include multiple ways to brighten and tighten, lift and love the way you look. 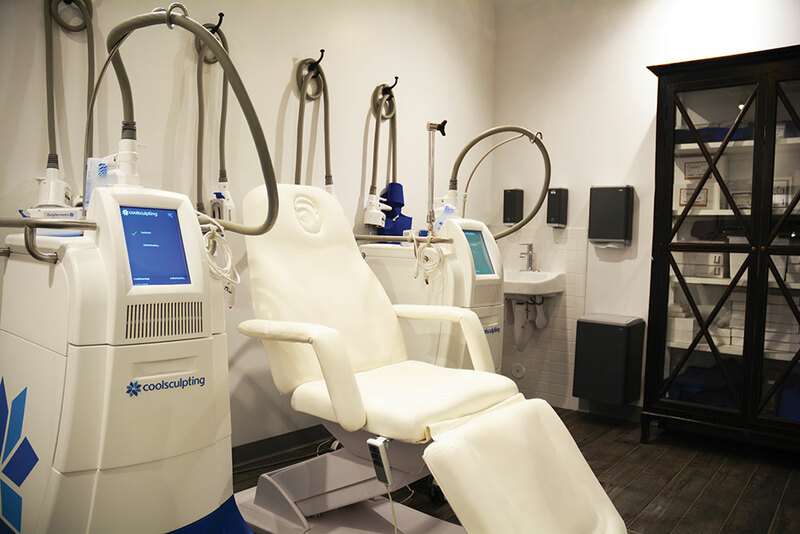 One of the hottest trends in medical spas is CoolSculpting, and Avahlee offers high-end, high-comfort suites for this simple procedure with miraculous results. This safe procedure eliminates fat with no downtime and results within a few weeks. With one or two appointments, Cool Sculpting can reduce fat by 25 percent to 50 percent in treated areas. 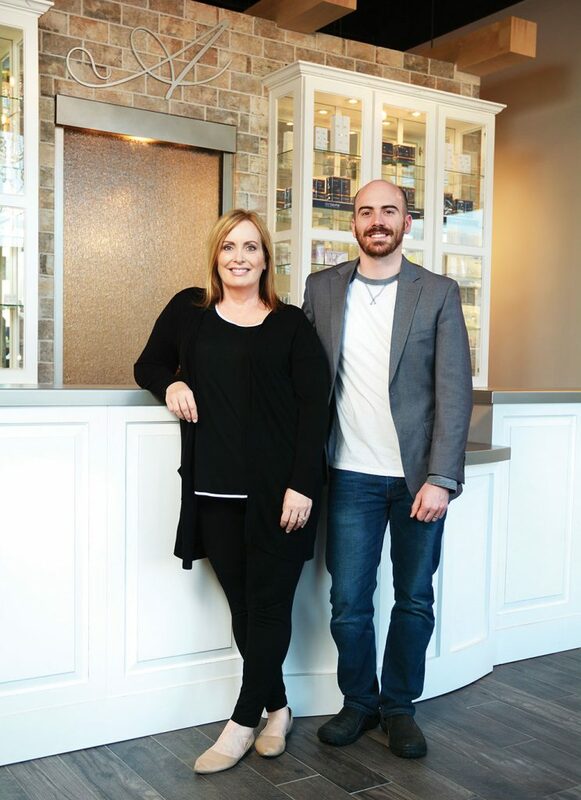 Mother-son duo Pattilynn Jensen and Brandon Jensen opened Avahlee in 2017 and they love helping women and men feel best in their skin. Pattilynn says many clients come for one service and then return for additional options after they experience the results and comfort of Avahlee. For example, CoolSculpting often leads to returning for laser treatments to reduce wrinkles and lines. Tattoo removal is another popular service, as is laser hair removal. In 2018, Avahlee will also include laser services to improve women’s intimate wellness. Pattilynn and Brandon opened Avahlee in 2017 to bring together their backgrounds and skillsets. Pattilynn spent decades in the permanent cosmetics industry and has trained with top industry professionals. 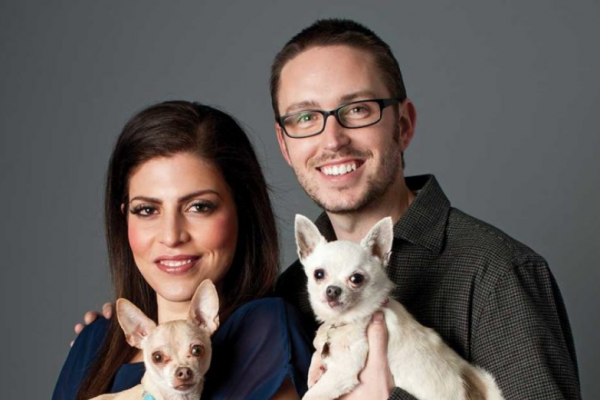 Before starting Avahlee, she worked as the head of medical aesthetics and as the re-pigmentation specialist for a plastic surgeons’ office where she often serviced cancer patients. She continues to do work with breast cancer survivors who need her skills to regain their confidence. Brandon brings his business and marketing background as they build the business in the exciting north Utah County area between Slapfish, Nekter Juice Bar, Blaze Pizza and Village Baker. In fact, Avahlee pampers clients with food delivery during long appointments. Large TV screens and dimmed lighting make for a relaxing, peaceful environment. It’s important to feel confident in your skin! 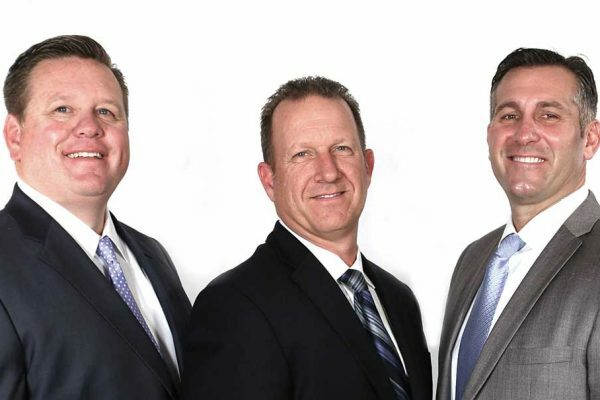 Find the services that are right for you, including CoolSculpting, removing sun spots, reducing fine lines, and eliminating unwanted hair. Smooth, tight skin can take years off your appearance and add years of confidence to your soul.